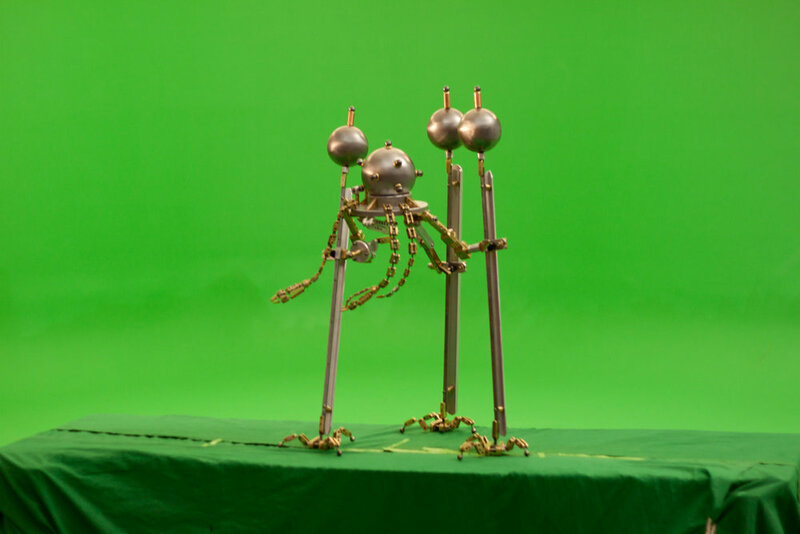 In August 2010 Justin Kohn invited me to work on a trailer for his short film, The War of the Worlds, a faithful adaptation of the original novel by H.G. Wells. I helped with camera setup and documentation and jumped in to animate the shot embedded below. Unfortunately the film was never financed, but at least we got some great shots of Justin's intricate mechanical sculptures.